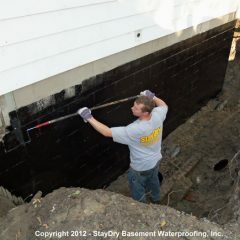 With dozens of inches of rain/snowfall in the Muskegon area each year, homeowners have been turning to basement waterproofing to protect their homes. 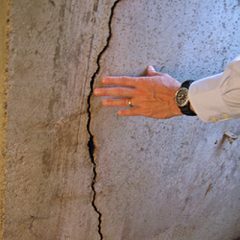 Precipitation can cause cracks in foundations, soil erosion, flooding, and mold and mildew. 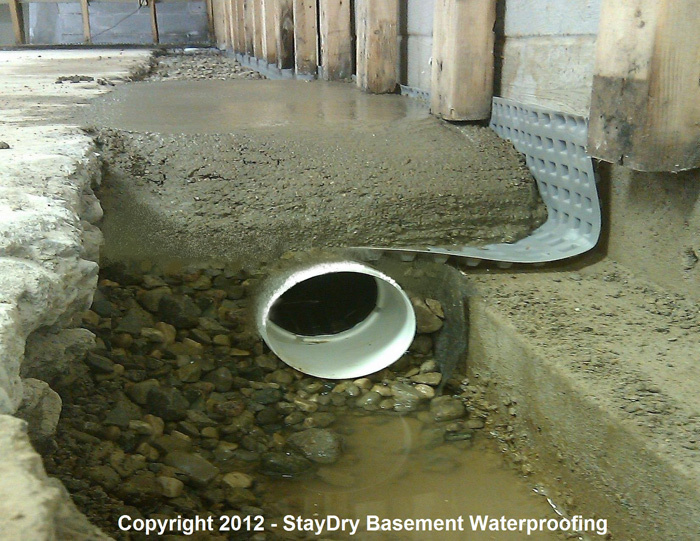 StayDry Waterproofing is the top basement waterproofing company in Michigan and with 100+ years of dedicated service it isn’t hard to see why. Our friendly service team is dedicated to treating you like family. We offer 100% satisfaction guarantee on almost every service we provide. 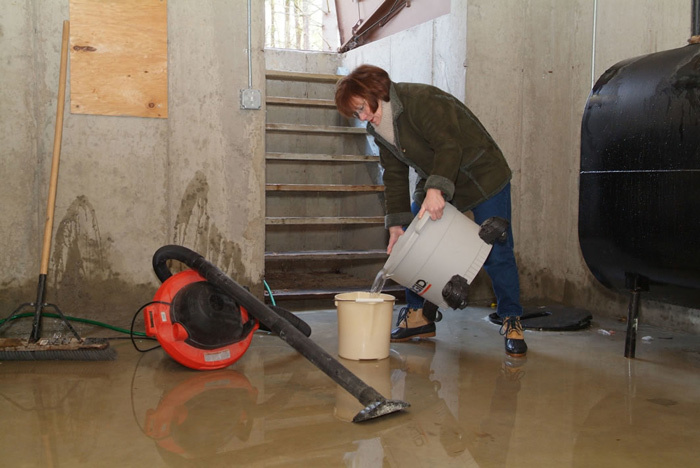 To start protecting your home from water damage call 1-800-STAY-DRY today! Cracks. 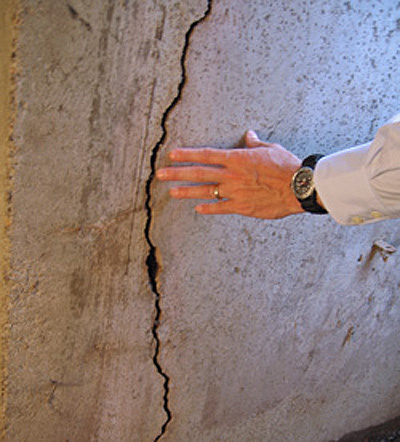 Vertical cracks are very common and occur naturally as a home settles. Horizontal cracks could be a symptom of a greater foundational problem. 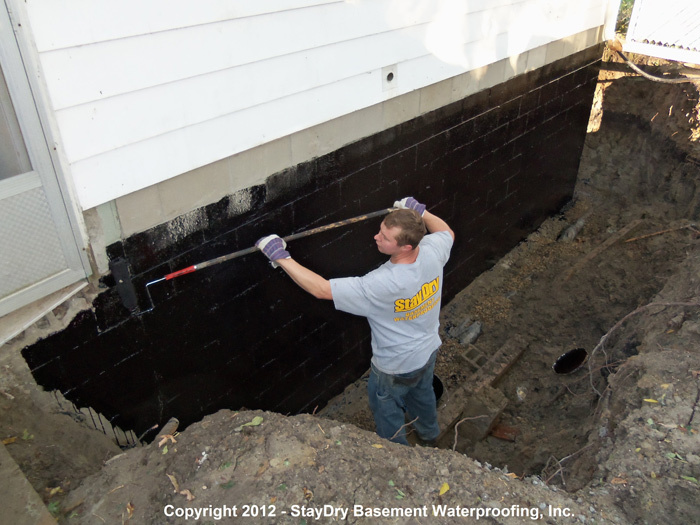 If you notice any cracks in your foundation call StayDry at 1-800-STAY-DRY for a obligation-free consultation. Our crack Injection system uses a unique epoxy solution to effectively seal the crack to its origin. We believe in our system so much we offer a lifetime guarantee, giving you peace of mind. Weather. 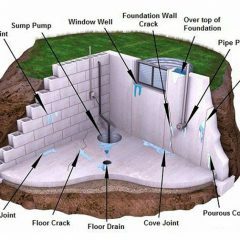 Due to Detroit’s heavy precipitation, soil around your home expands and causes damage to your foundation. 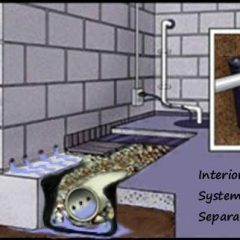 It is important to have proper drainage systems in place to pull water away from your home. 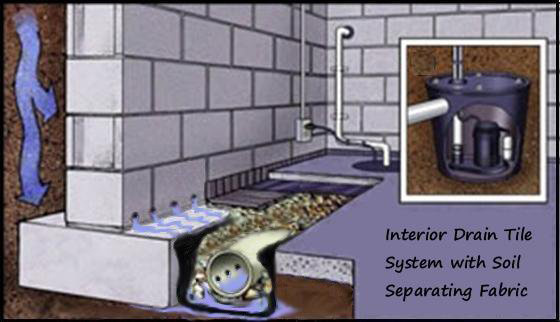 French drains are extremely effective in keeping your home dry and preventing costly damage. Sump Pump Failure. 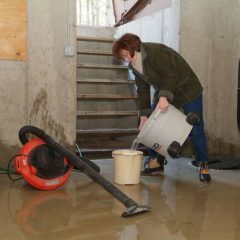 Low quality sump pumps can prove to be ineffective in moving the amount of water needed to prevent damage to your home. 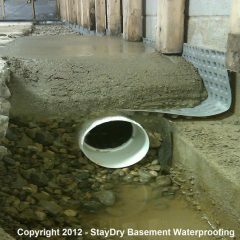 At StayDry we use only high quality cast-iron sump pumps that are the best in the industry tol keep your home dry and damage-free. Sometimes water problems are best stemmed from outside your home. 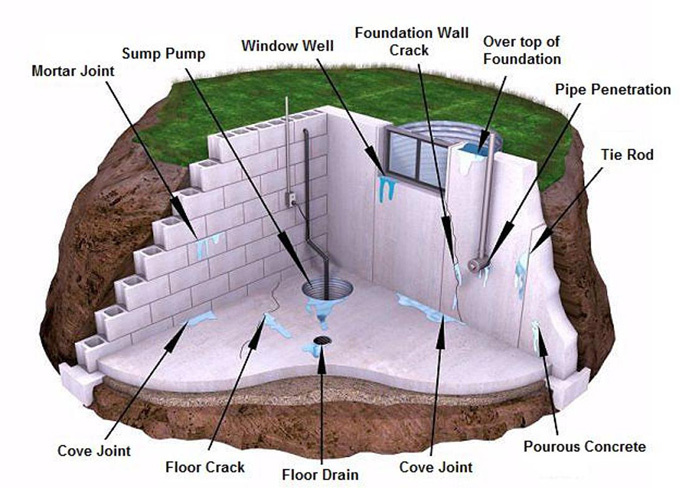 We provide an exterior waterproofing system that includes placing a waterproof barrier on the entire foundation of your home, effectively funneling standing water into drainage systems and away from your home. While extensive, this has proven to be our fastest growing service. Whatever your need or budget, we have a solution for you. Call us at 1-800-STAY-DRY for an obligation-free consultation today! Don’t let water damage cost you your peace of mind, start protecting your home and investments today! StayDry is ranked #1 in customer satisfaction in the industry. We are so confident in our work we offer 100% fully-transferable lifetime warranties on many of our services. Start investing in your home today by calling 1-800-STAY-DRY for your obligation-free consultation!